The aluminum conductor steel reinforced is made through stranding aluminum wires and steel wires, and is used as main power transmission line. 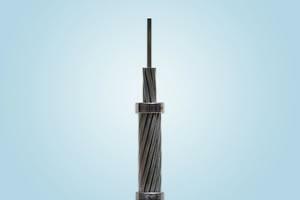 Its inner part is the steel core, with the aluminum wires stranded around the steel core in a spiral manner and according to a certain rule. 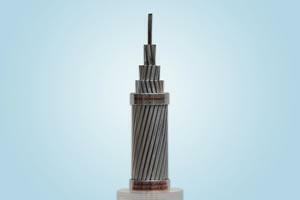 The steel core is used to enhance the strength of ACSR. ASTM B 232, BS 215 Part 2, IEC 61089, DIN 48204, etc. With simple structure, the aluminum conductor steel reinforced is easy to set up and maintain, with low cost and high transmission capacity. It is advantageous for this ACSR to be put up across a valley or river or under other various special geographic conditions. 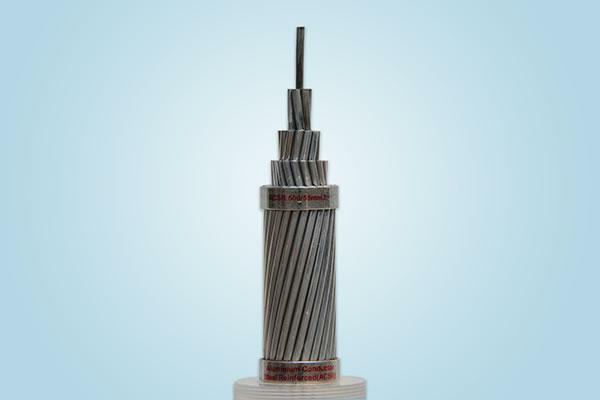 The ACSR has advantages of sound electrical conductivity, high mechanical strength, high tensile strength, etc, and the pole distance can be lengthened. It is used for power transmission lines with various voltage levels and plays an important role in the electricity transmission field. 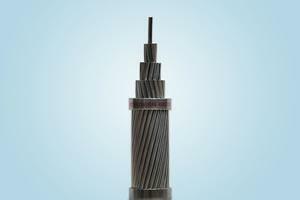 ACSR is a concentric-lay-stranded conductor consisting of a single core wire or a stranded steel central core with one or more layers of 1350 H19 stranded aluminum wires. The steel core wires are protected from corrosion by galvanizing, aluminum-clad alloy or zinc-5% aluminum mischmetal alloy coating. 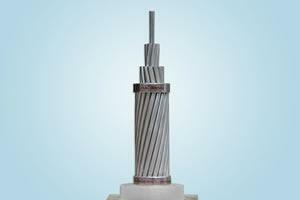 Standard, high, extra and ultra high strength steel is also available.